Each course will dig deep into current community issues and be taught by professionals who are currently leading projects throughout Los Angeles. Our Fundraising Basics for Non-Profit Organizations course instructor is also a recipient of CDTech’s Community Change Praxis Award, which is awarded to individuals who are practicing community empowerment and change-making leadership. Haleemah Henderson has more than 15 years’ experience as a grant writer and fundraiser, and currently serves as the Development Officer/ Project Manager at the Watts Labor Community Action Committee (WLCAC). She was one of the first graduates of the Community Planning program at Los Angeles Trade Technical College. Haleemah also holds a Bachelor’s Degree in Black Studies from California State University, Long Beach, and a Master’s Degree in Urban Planning from UCLA. She has worked in the field of community development for the last 20 years. She has worked on social and economic justice projects with Strategic Actions for a Just Economy and the Community Coalition. 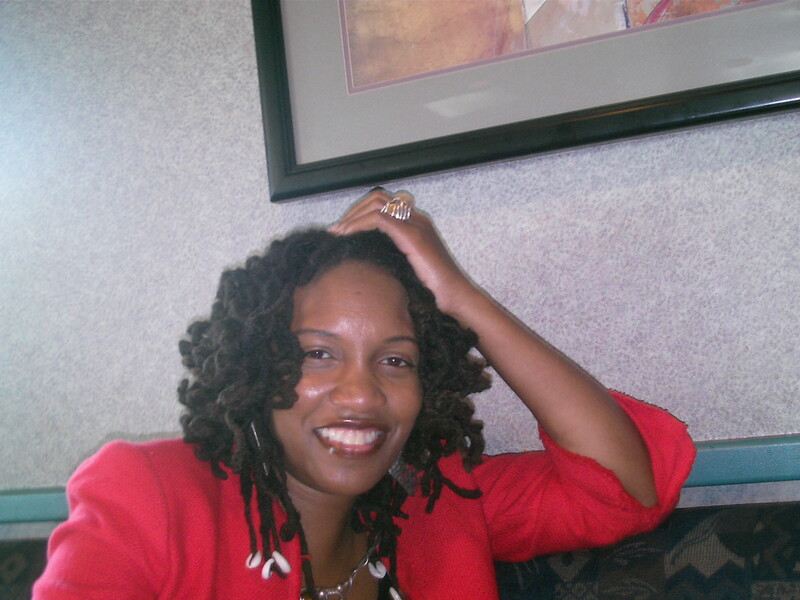 Ms. Henderson is also a member of the Los Angeles African American Women’s Public Policy Institute and a Petra Fellow. As Development Officer at WLCAC, Haleemah is responsible for grant writing, program design, budget development, event production, and research and development of new programs and initiatives. She is currently serving as the project manager for the $5 million development of MudTown Farms, a 2.5-acre urban farm and educational center in the heart of Watts, expected to open spring 2019. Ms. Henderson is interested in regenerative urban agriculture. She ultimately wants to build projects that utilize urban agriculture and healthy food as tools for improved health outcomes, environmental stewardship, and community economic development. development concepts, strategies and tools applicable to non-profit organizations.